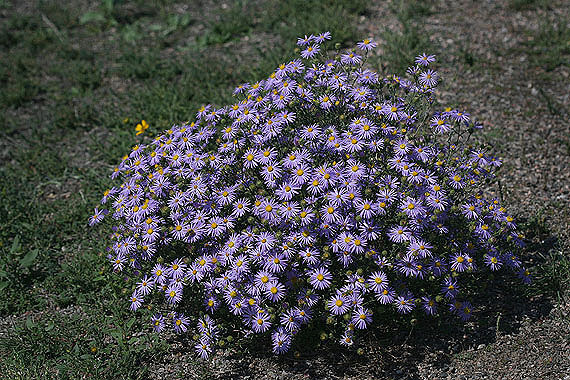 Machaeranthera canescens is a common purple daisy on the plains and western slope. 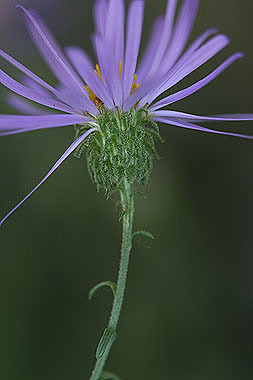 This species is especially visible in the early fall along roadsides. Compare to Machaeranthera bigelovii, which grows from foothills to subalpine elevations. M. bigelovii has strongly glandular bracts below the flower heads, while M. canescens is sparsely glandular or lacking glands. The two species are believed to hybridize.